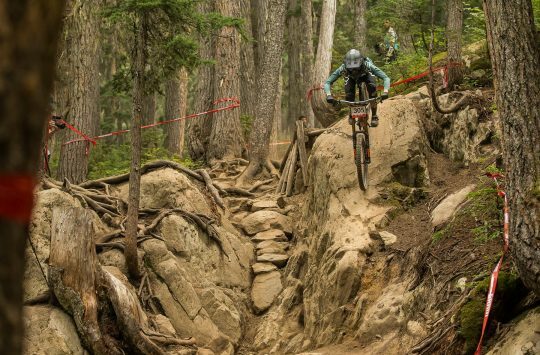 If you’ve never experienced a day of discomfort in the saddle, lucky you. The rest of us envy your indestructible nethers and unreceptive nerve endings. But saddles are a notoriously ‘personal’ choice – your fundament is essentially as individual as your fingperprint, but somewhat more delicate when sat on for several hours. While some bike shops do offer a few test saddles for men, women’s test saddles are rare as hen’s teeth, and many riders of either gender with delicate undercarriages (AKA normal ones) will have a collection of uncomfortable saddles in a corner of their garage. More organised riders may have a whole Ebay seller rating based on the resale of rejected saddles. 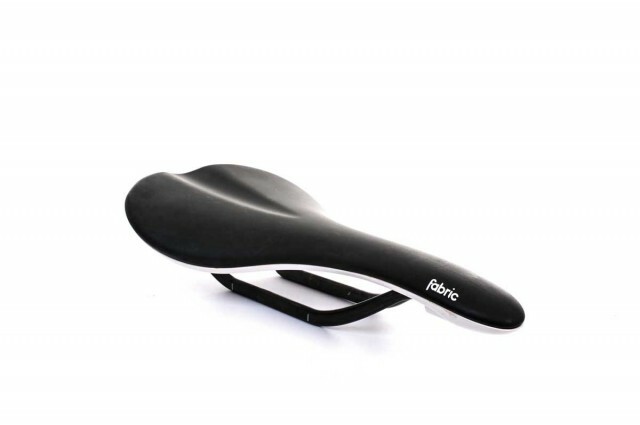 If consumers are not satisfied with the comfort of their Fabric saddle within 60 days of purchase, the saddle can be exchanged for a different Fabric model. “Saddle comfort is a very personal thing and no fitting system can substitute trying a saddle. 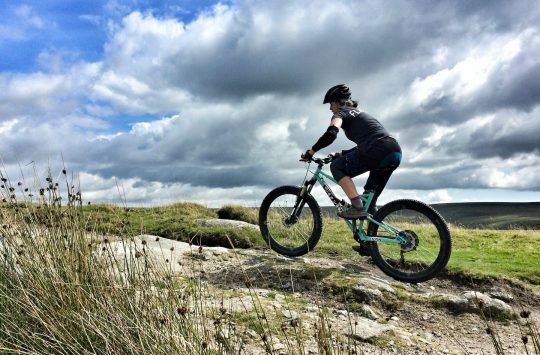 We know our saddles are supremely comfortable but always recommend riders try before they buy. Our customers now have 60 days to feel confident they have chosen the best,” said Nick Larsen, General Manager of Fabric. Buyers will be able to return the product to the retailer from which it was purchased, with proof of purchase, for an exchange to any new saddle from the Fabric lineup. If the replacement saddle is higher priced, the consumer will be responsible for paying the difference. 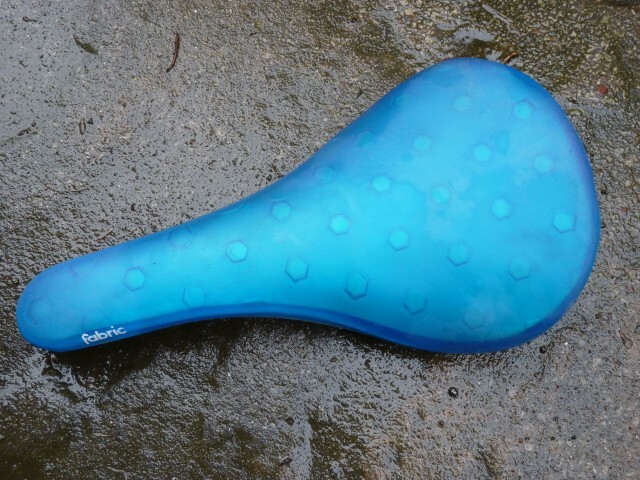 If the replacement Fabric saddle is lower priced, the dealer will credit the consumer the difference. 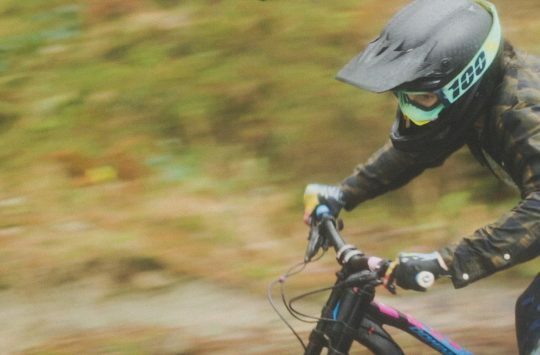 While other manufacturers offer guarantees (eg Bontrager’s Unconditional Comfort Guarantee; Specialized’s Saddle Satisfaction Guarantee), as far as we know Fabric’s is the longest one so far – which gives you plenty of time to decide whether a saddle is right for you or not. It’s available now from all Fabric retailers in the UK. For more information on Fabric visit Fabric.cc.